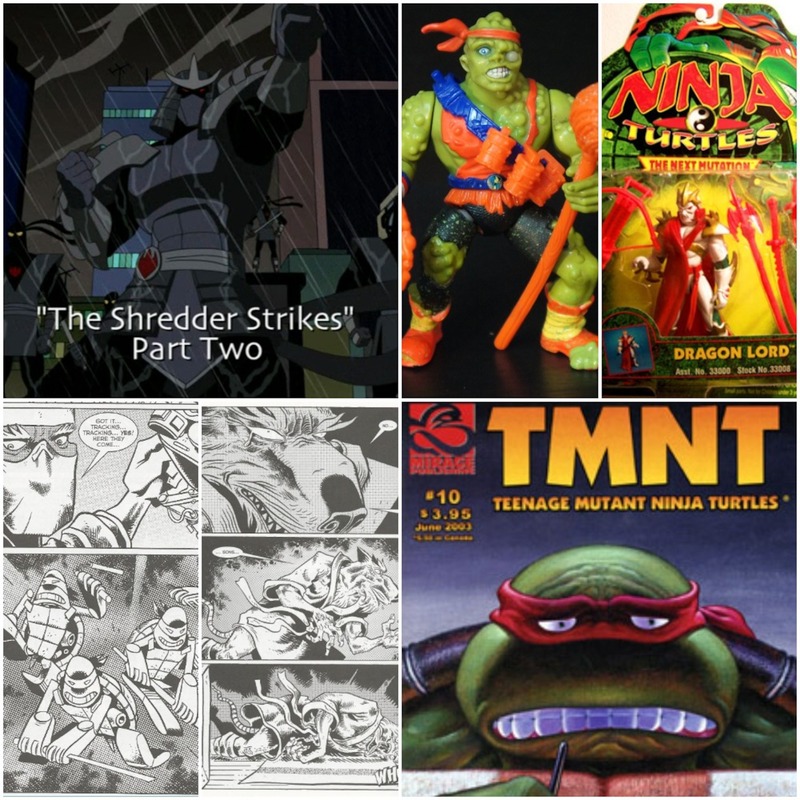 In this totally tubular episode, we return to the 2003 era of the TMNT and share a mondo slice of cream cheese pizza! 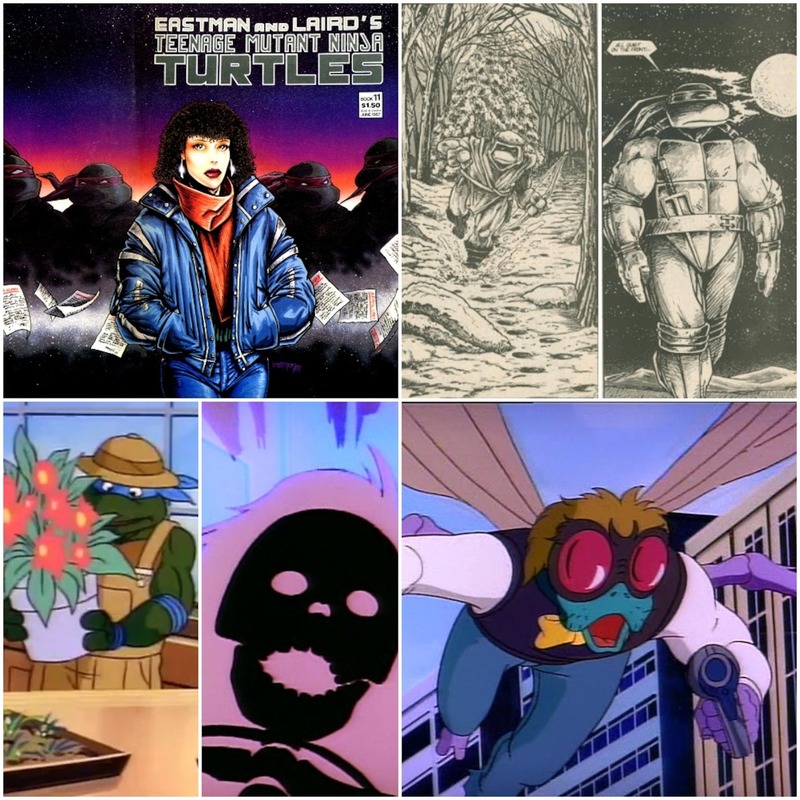 In this totally tubular episode, we return to the classic era of the TMNT and share a mondo slice of mushroom, pepper-jack cheese, Hawaiian pizza! 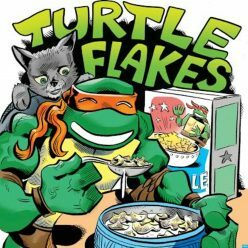 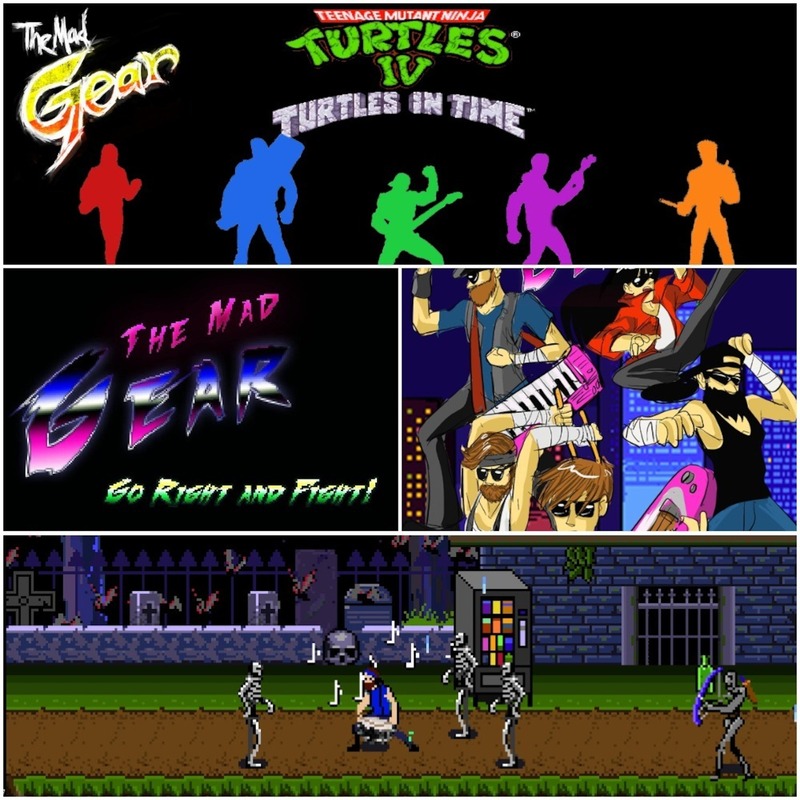 In this totally tubular episode of Turtle Flakes, we talk Turtles with our friend Cameron Chiles from The Mad Gear over a mega slice of whole wheat, extra cheese, cadbury egg, kale, and sour gummy worm pizza!